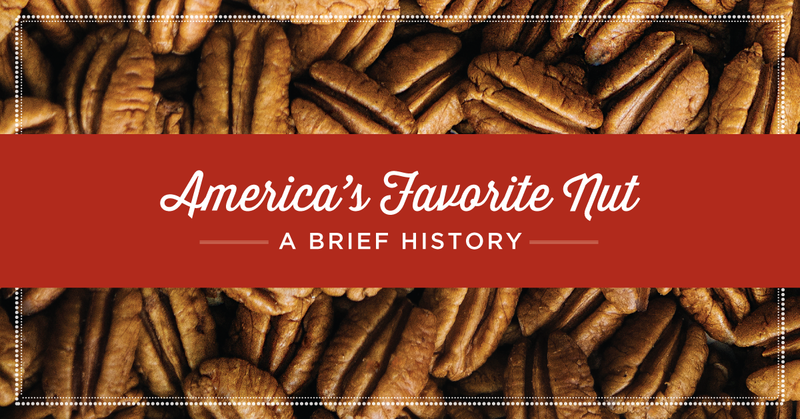 The history of pecans can be traced back to the 16th century. The only major tree nut that grows naturally in North America, the pecan is considered one of the most valuable North American nut species. The name “pecan” is a Native American word of Algonquin origin that was used to describe “all nuts requiring a stone to crack.” The Algonquins were a North American tribe located on the Ottawa and St. Lawrence rivers where pecans were a food staple during the winter months. Today hundreds of pecan varieties are still known by their given Native American names like Cheyenne, Sioux, Choctaw, Kiowa and Creek. Originating in central and eastern North America and the river valleys of Mexico, pecans were widely used by pre-colonial residents. Pecans were favored because they were accessible to waterways, easier to shell then other North American nut species and of course, for their great taste. United States Presidents George Washington and Thomas Jefferson were known to be early promoters of pecans. After a trip south, Thomas Jefferson returned to Virginia where he shared his possession of pecan nuts and seedlings with George Washington. Both men planted and grew the trees on their personal property. Thomas Jefferson once wrote home from Paris for a supply. At the conclusion of the Civil War it was well documented that Union soldiers carried pecans back from the front to their families, once again promoting this great American nut throughout the Nation. 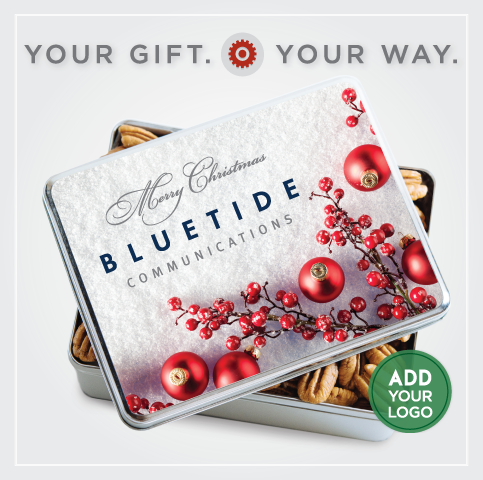 Today, the U.S. produces between 80-90% of the world’s pecans, with an annual crop of about 300 million pounds. Outside of the U.S. there is some production in Mexico and a growing production in South Africa. The nut harvest for growers typically begins around mid-October. Historically the leading pecan-producing state in the U.S. has been Georgia, followed by Texas, New Mexico and Oklahoma. Louisiana usually ranks seventh or eighth on the annual U.S. production list. The typical tree grows to a height of 75 to 100 feet. An irrigated, managed acre of pecan trees can produce up to 1,000 pounds of pecans. Pecans are a rich source of energy and contain health benefiting nutrients, minerals, antioxidants and vitamins that are essential for wellness.